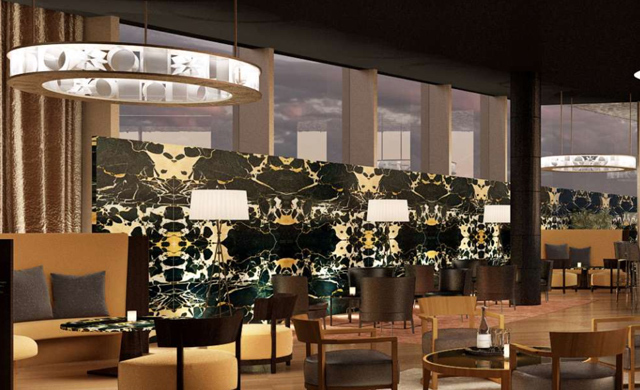 Continuing to strengthen their presence in the Middle East, Bulgari Hotels & Resorts has just announced a new Dubai address, which is set to open its doors this December. As the newest addition to the Bulgari Resort & Residences portfolio, following Milan, Bali and London, expect the Jumeirah property to be landscaped oasis brought to life by renowned Italian architectural firm Antonio Citterio Patricia Viel. 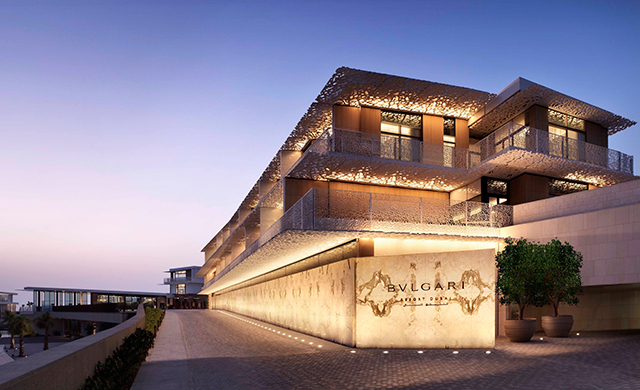 Speaking about the new hotel, Jean-Christophe Babin, Chief Executive Officer of Bulgari said: "The Bulgari Resort & Residences Dubai is another milestone for the Bulgari Hotels and Resorts Collection and represents a tribute to the importance of the Middle East market for the Bulgari brand. It is an honour for us to partner with Meraas on this extraordinary project, which brings the best of the Italian design and lifestyle culture to one of the most modern and future-oriented cities in the world." Bulgari Hotel The 58,000 square metre resort will include 101 hotel rooms and suites and 20 hotel villas. Each will embody the Italian brand's fine craftsmanship and attention to detail with coveted Italian furniture, complimented by interiors that have been inspired by Bulgari jewels. Complete with Mediterranean landscaping that sits on the shores of the Arabian Gulf, the Bulgari Hotel in Dubai will also host Il Ristorante by Michelin-starred chef Niko Romito and the world's first Bulgari Marina & Yacht Club. The Bulgari Hotel in Dubai is set to open its door on December 7, 2017. In other brand news, discover Bulgari's new Divas' Dream collection.